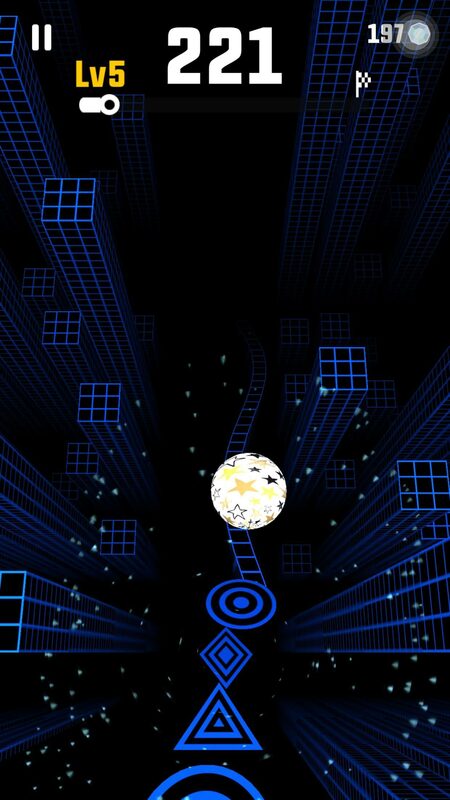 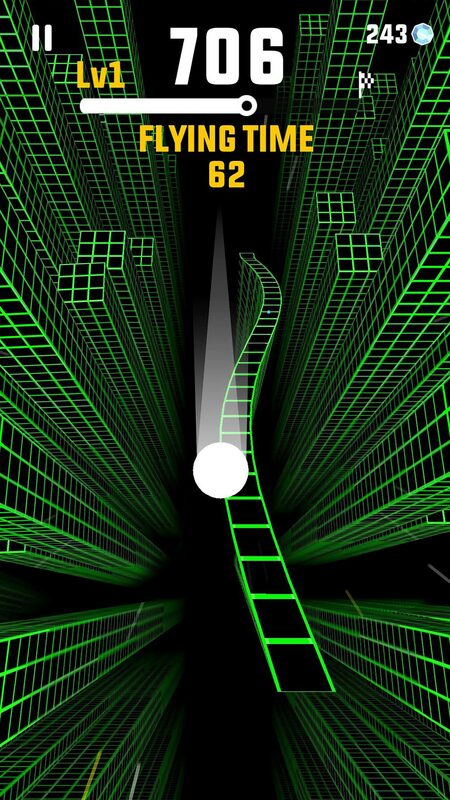 Home #WOW Slope Run – The music in this game will keep you addicted! 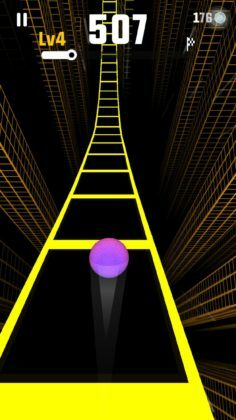 The music in this game is “almost” the main attraction… Although Slope Run (by Onepear) is by no means a bad game, the music is so perfectly fitting, it is one of the key factors that kept us playing for as long as we did. Set atop a geometric neon-colored 3D slope, your mission is to bobsled down over and under obstacles, as you jump from platform to platform in a mad rush to make it to the bottom in one piece! 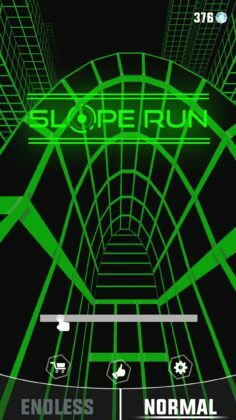 Although this has only happened to us once, in Slope Run you will sometimes be faced with an impossible jump that is actually impossible, essentially killing you. Sure, this may have been a 1 in a million chance we managed to experience, but if it isn’t, you may have some problems sometimes when playing “endless mode”. 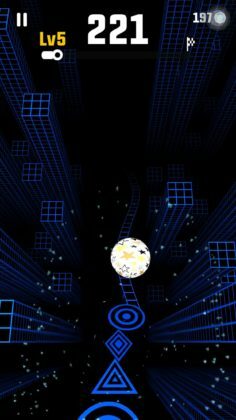 Much as glitches are annoying, in most cases you will probably die due to the intense speed before you even have time to experience any glitches, so you’ll probably be ok! 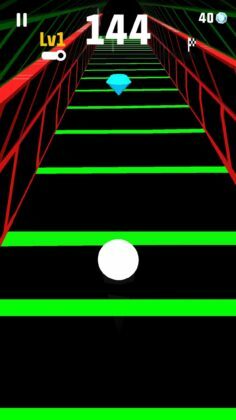 With flashy graphics, simple controls, and a startling number of new balls for you to unlock, this game is cool – especially if you’re wearing headphones! Much as I hate to say this, we think the music in this game may just be a tiny bit better than the actual game itself. 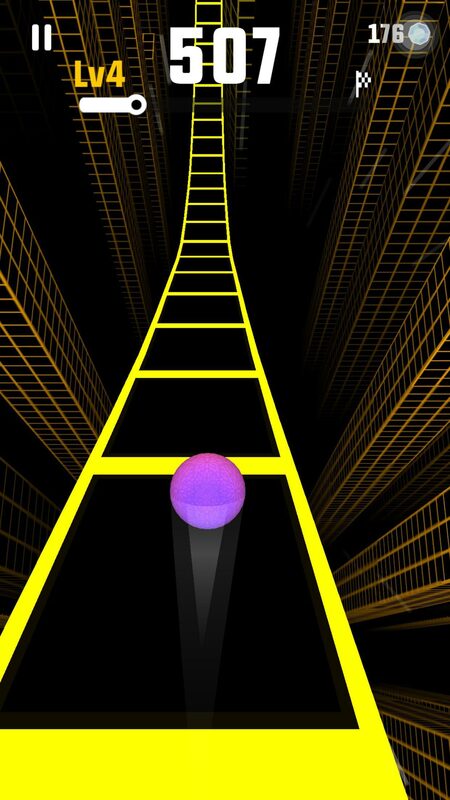  So don’t feel ashamed if you love this game for the music.